If you own a Samsung Galaxy Note7 and you're soon flying via Cebu Pacific or Philippine Airlines, I believe you'd do well to just leave your unit at home - turned off - and just bring another smartphone with you. The two largest Filipino-owned airlines - PAL and Cebu Pacific - have both announced that they will be banning the usage and charging of all Samsung Galaxy Note7 units while in flight due to safety concerns. 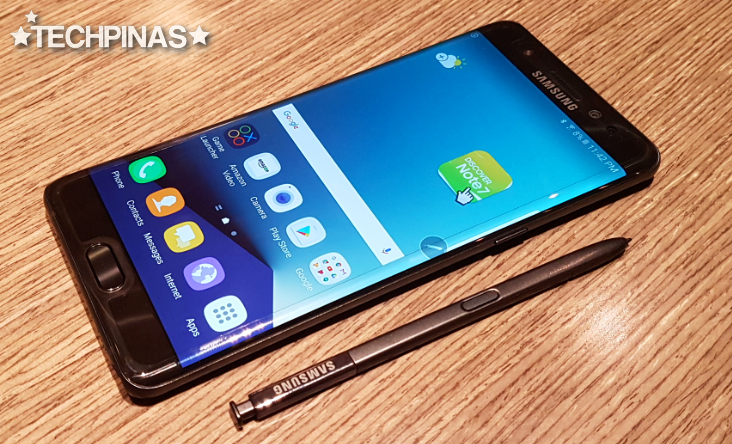 Earlier this month, Korean Giant Samsung announced a global recall for all Note7 handsets after several reports of exploding units because of faulty battery cells. Meanwhile, Samsung and many of its dealers across the world have commenced its return and replacement program for the Samsung Galaxy Note7, which the company calls 'the intelligent smartphone that thinks big'. Following this unfortunate fate of the model, Samsung's shares fell to its lowest level in a span of two months with investors pulling out a whopping 15.9 Trillion Won ($14.3 Billion) off the Korean company's market capitalization.